Growing up in a small town in Northern Ontario, this author was exposed to only one true rivalry—the one between the Montréal Canadiens and the Toronto Maple Leafs. Enrolling in architecture school and being hired by a high-end mineral wool (MW) insulation manufacturer, however, meant being exposed to a conflict that would put both teams to shame: the infamous enmity between the foam insulation and fibrous insulation industries. Based on this author’s experience specifying insulation, this competitiveness generally is not between companies’ technical experts, but mainly between sales and marketing departments. 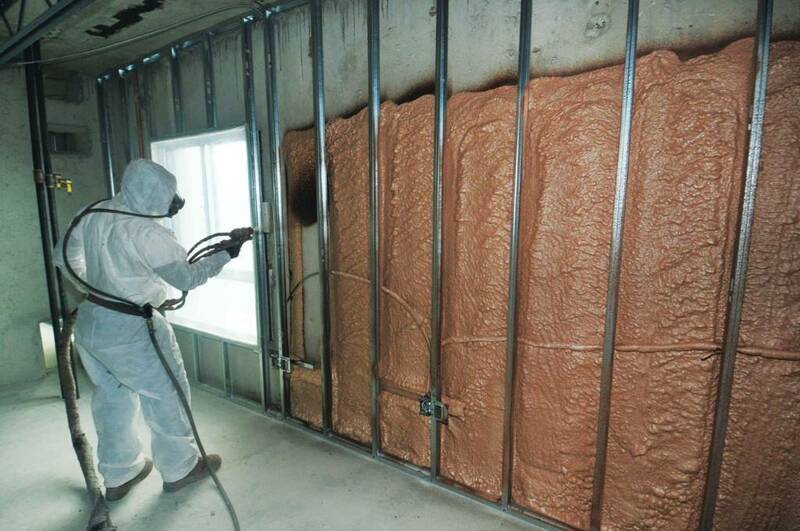 After 10 years in the MW world, this author decided to enter the sprayed polyurethane foam (SPF) insulation industry. Three factors made the transition easier: the innovation of the SPF industry, environmental aspects of the materials, and whole-system performance. 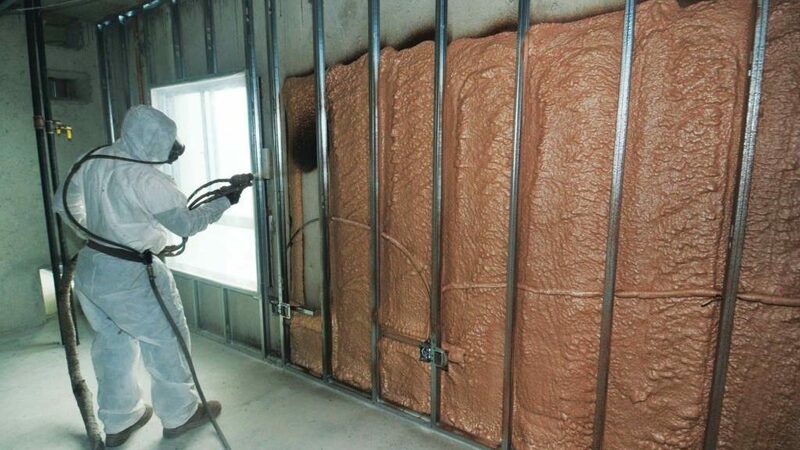 The intent of this article is to touch on some of the misconceptions related to SPF insulation and to eliminate or minimize the material’s ‘marketed’ attributes. It is far too easy to believe these are its true characteristics if one does not take time to conduct a full review of the SPF industry. It is possible to know enough about the product to design using SPF, but still lack the time or interest required to understand it. Building science practitioners know better than to believe unsubstantiated claims about any type of insulation—because manufacturers are self-promoting, it is crucial to review all technical documentation to ensure the products being used are genuinely the best on the market. Manufacturing processes are very different between MW and SPF manufacturers—MW is manufactured in a plant, whereas SPF is manufactured onsite. A brief introduction to both processes follows. The manufacturing process begins when basalt rock, slag, and coke are delivered and stored onsite. When required, the raw materials are weighed and automatically fed into a melting furnace, where they are melted at 1500 C (2732 F). The liquid melt then flows out of the furnace and onto spinners, where it is spun into wool, and a formaldehyde binder and oil resin are sprayed and added to the individually spun fibres. The spinning chamber then collects the spun fibres and creates a mineral wool fleece, which is laid on a belt conveyor and delivered to a layering system where the density is determined. The fleece enters a curing oven, and the cured wool proceeds to the cutting section of the line, where it is cut to customer-specified dimensions. Finally, the cut wool continues to the packaging section, where the batts or boards are packaged into plastic wrapping for transport. Additional packaging known as a shroud can be installed over the palletized mineral wool insulation for outside storage, so it can be stored onsite until it is needed.